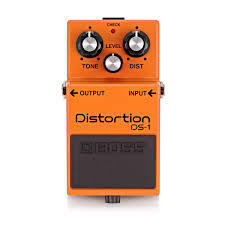 The Boss DS1 distortion pedal is one of the most popular guitar pedals on the market today. And has been used on countless classic rock song recordings. It is a true icon in the world of guitar effects. It was first Introduced in 1978, and as BOSS’s first distortion pedal it defined a whole new sound. It can deliver a multitude of applications. 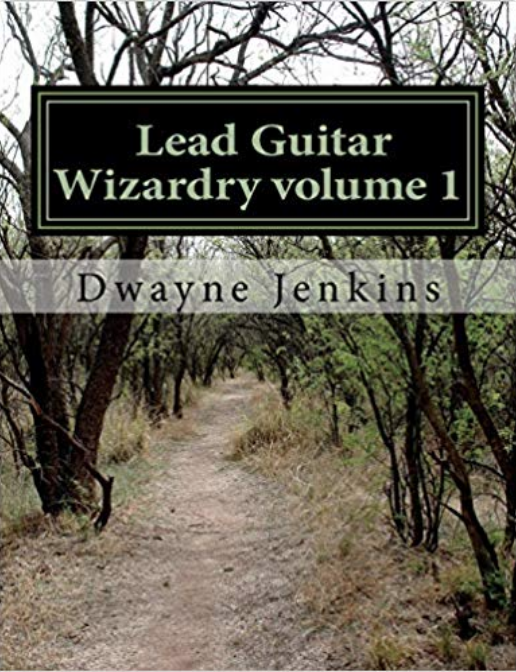 From a bone-crushing hard-edged attack to a warm smooth milky tone with sustain. The ds1 pedal can do it all. DS1 pedal ease of use. 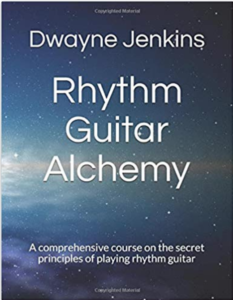 With simplicity in design and three knob configuration allows the guitar player to easily create their own original sound. The way they envision it to be. This ease of use, the Boss DS1 distortion pedal can easily be used for creating a nice solid rhythm tone or used as a boost for guitar solos. The Boss DS1 distortion pedal is constructed of sturdy metal and will provide enjoyment that will last a lifetime. All-time Best Selling guitar pedal. The Boss DS-1 distortion pedal is one of the top-selling compact guitar effects ever. Its original design has not changed. Although it has been imitated by other pedals that look similar, it continues to top the charts in inspiring musicians everywhere to create great music. Classic DS-1 tone is behind the sound of numerous rock legend recordings and is ready to fuel your own artistic style to make you a rock legend. 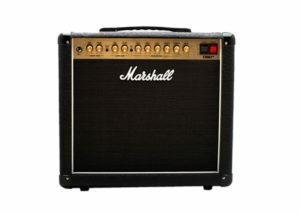 You just have to get one, plug it in, dial in your tone and let your fingers fly. A new innovation in sound. Most distortion pedals of the past produced a harsh, buzzy tone that was muddy at high gain settings. Then engineers at Boss changed all that by developing a unique distortion circuit for the DS-1 that produces a tight, hard-edged gain with rich harmonics while retaining the unique characteristics of different guitars and playing techniques. In the ‘70s and ‘80s, and the DS-1’s tone had a major influence on the rock genre of hard rock, heavy metal, and punk. As these styles began to flourish the popularity of the DS1 grew as well. In time other distortion pedals have hit the market to provide a variety of choices. This highly responsive Distortion pedal covers a full spectrum, from early ’70s low gain overdrive to modern “scooped” metal distortion and every shade of dirt in between. 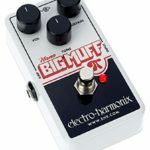 The Nano Big Muff Pi works and sounds identical in every way to our classic NYC Big Muff Pi. Crushing distortion, singing sustain, and true bypass. As you can see, very similar to the DS1. A three knob sound creation option as well as working with a 9-volt battery or an AC adapter. Boss DS1 Distortion Pedal Review Conclusion. There are many more options when it comes to distortion pedals. These are just a couple. I recommend you check them out as well as others at your local music store. 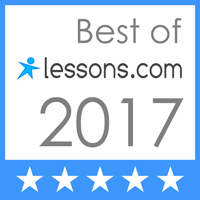 Look at reviews online and find the one that is right for you. 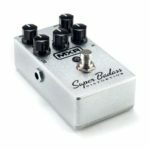 What’s great about guitar pedals is that the variety is so, that you will find one that fits your personality and style of playing. If you look hard enough. 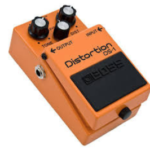 In my opinion, you can’t go wrong with the Boss DS1 distortion pedal. It has stood the test of time for a reason. I personally use one and have for over 20 years. 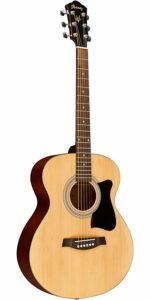 It has been consistent, reliable and held up over many gigs, recording sessions and guitar lessons. 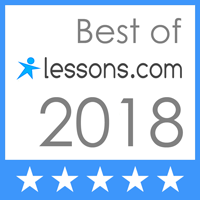 Thanks for reading my review and if you have any questions, feel free to shoot me an email. 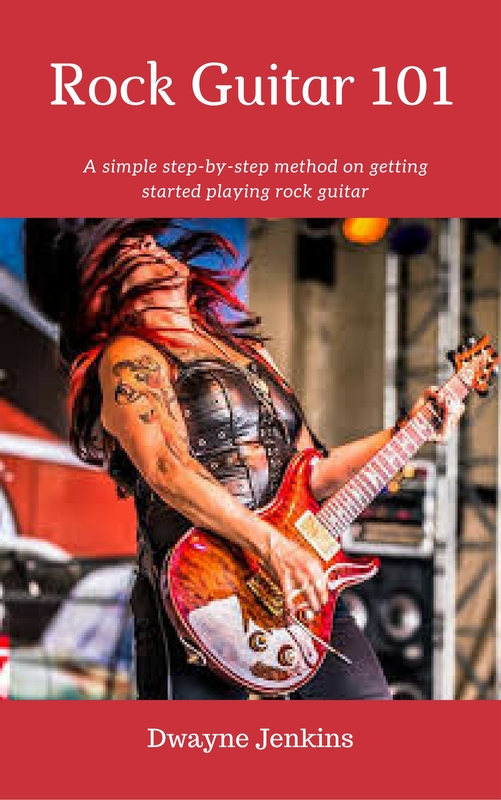 If you haven’t already, be sure to join my guitar club for insider tips to improve your guitar playing. Best of luck in finding your sound with a distortion pedal.